Organizers of the Eurovision contest announced Thursday that the next edition of the musical extravaganza will take place in Tel Aviv, which beat out rival bids from Jerusalem and Eilat to secure the globally watched event. 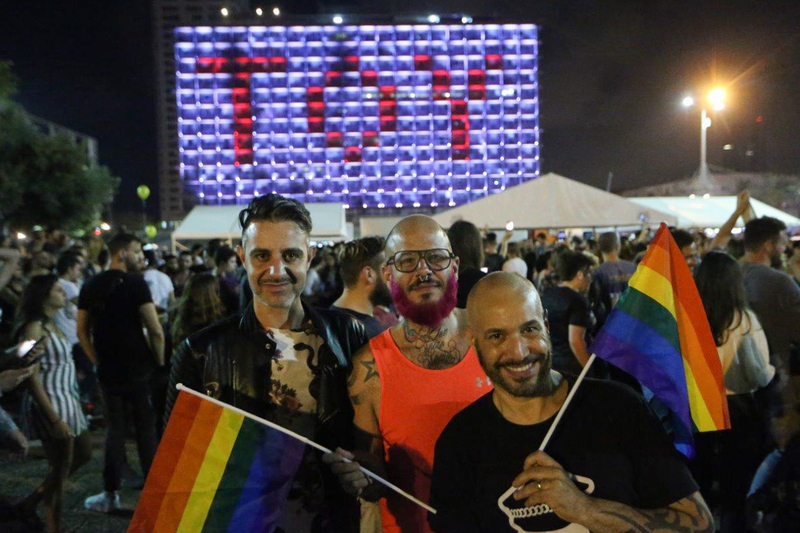 “We received three strong bids, but in the end we decided that Tel Aviv has the overall best setup to host the biggest entertainment show in the world,” Jon Ola Sand, executive supervisor of the contest, said in a video released Thursday. The contest will take place at the EXPO Tel Aviv International Convention Center aka the Tel Aviv Fairgrounds with the first semifinal to be held on May 14, 2019, followed by the second semifinal on May 16 and the grand finale on Saturday, May 18. 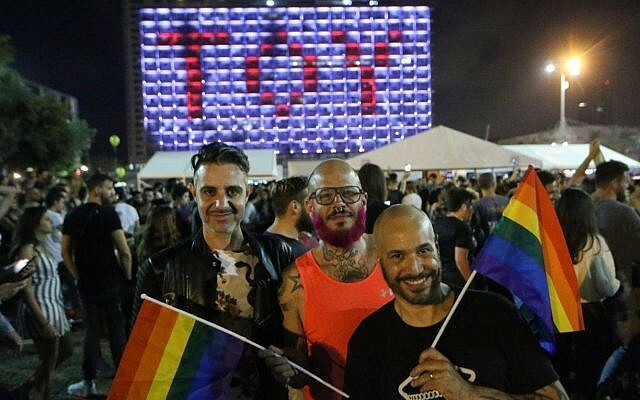 Barzilai’s victory won Israel the right to host next year’s Eurovision competition — an event expected to bring many thousands of fans and worldwide exposure to the Jewish state. ???? Tel Aviv, Israel ???????? The municipality will cover the use of the EXPO Tel Aviv venue, it said. It estimated, based on “data gathered from previous host cities,” that the contest will bring some 20,000 tourists and NIS 100 million in direct revenues to the city. 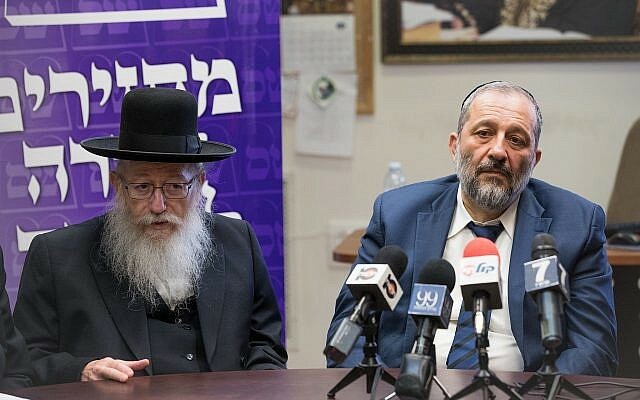 But the event has also been accompanied by pressure and controversy, with Israeli ultra-Orthodox leaders demanding that the contest rehearsals not be held on Shabbat and critics of Israel’s policies toward the Palestinians calling for a boycott of the contest. Last week, organizers sent a letter to the Israeli government conditioning Israel’s hosting of the 2019 event on a governmental guarantee that it will grant visas regardless of visitors’ political opinions and let contestants hold general rehearsals on Shabbat. While the demands would seem standard and straightforward in the case of any other country, in Israel, they could force the government to change some current policies and possibly clash with ultra-Orthodox coalition members. After representatives of the European Broadcasting Union toured the country last month for possible venues — naming Jerusalem, Tel Aviv, and Eilat as possibilities — its director sent an official letter to Prime Minister Benjamin Netanyahu with the list of demands. Israel is required, according to the list, to grant visas and let visitors travel in Israel with no restrictions, regardless of their political leanings. The government must also grant absolute freedom of press and freedom of speech to all participants and all delegations during their visit, the letter said. While the organizers said the demands were standard, an unnamed government source quoted by Hadashot TV suggested the EBU seemed “very suspicious,” and that there was a reason for the demand that a government official guarantee they will be fulfilled. 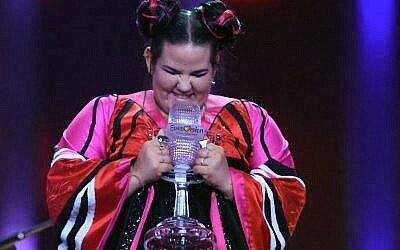 A spat between the Kan public broadcaster and the government over funding had cast doubt on whether the 2019 Eurovision Song Contest would indeed take place in the Jewish state, but a last-ditch deal reached last month seemed to clear the way for Israel to host the competition.